My only desire was to serve those who hunger for food, water, and a renewed spirit! Why? Because Hunger Hurts and Hunger pains deny dignity, deplete energy and thus one’s potential. Hunger erodes the family, the community and its stability, impairing the potential of people to achieve independence. The Sandalwood Community Food Pantry is a non-denominational, non-profit 501 (c) (3) organization, helping families make ends meet by supplementing their monthly groceries in times of need. 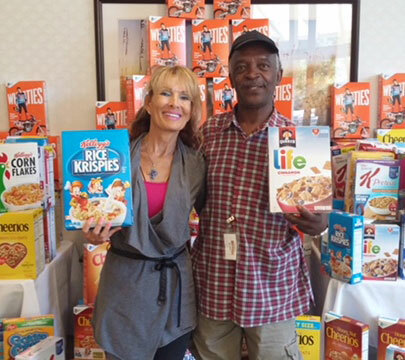 Established in 2009, the SCFP was formed when one woman decided to address the growing issue of hunger in the children at Sandalwood Terrace on Hilton Head Island. The Pantry is one of nearly 300 agencies, who partner with the Lowcountry Food Bank of South Carolina, where we purchase food when donations run low in order to maintain our goal of providing reliable assistance to the community. Our supplies are at an all time low and our USDA commodities have been severely reduced due to lack of government funding. 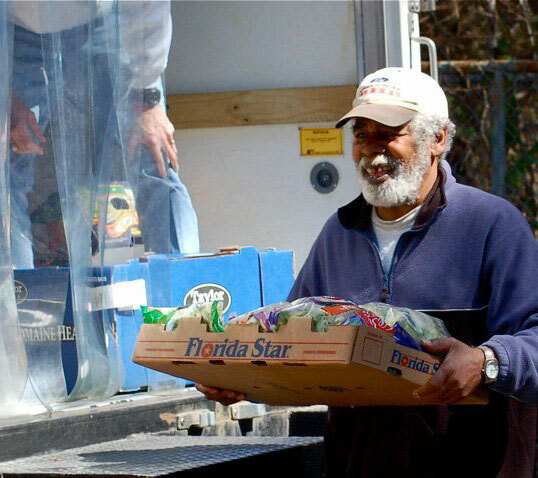 The Sandalwood Community Food Pantry serves the hungry and the needy on Hilton Head Island, SC. We provide food, love, dignity and spiritual guidance. 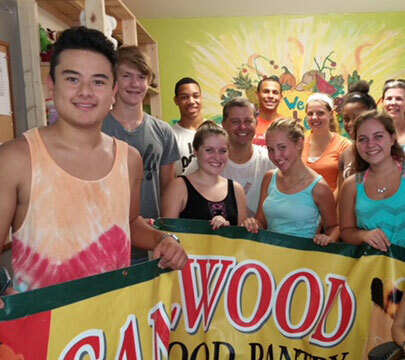 Sandalwood Community Food Pantry is an equal opportunity provider.